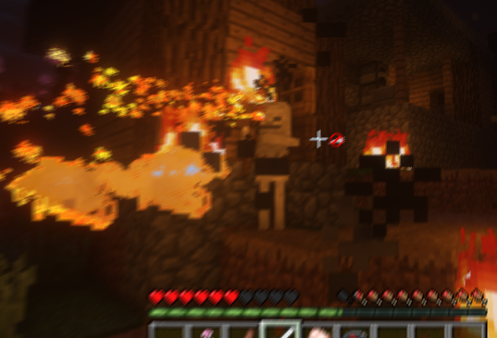 A multiplayer, combat-oriented mod for Minecraft created by CrowsOfWar. 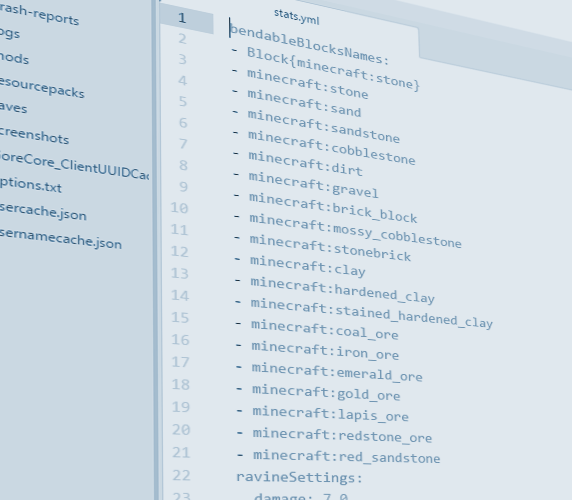 AvatarMod2 is a free, open-sourced mod for Minecraft created by CrowsOfWar, and maintained by FavouriteDragon and Mahtaran, which adds elemental bending from the TV show Avatar: The Last Airbender (not the movie). The mod is also now part of PK, and is the organisation's official mod. 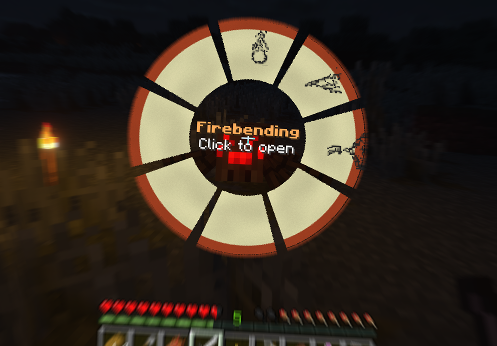 Players are able to "bend" the elements of Minecraft and manipulate their environment to defeat enemies. The mod supports four main types of bending styles, known as Airbending, Waterbending, Firebending, and Earthbending. 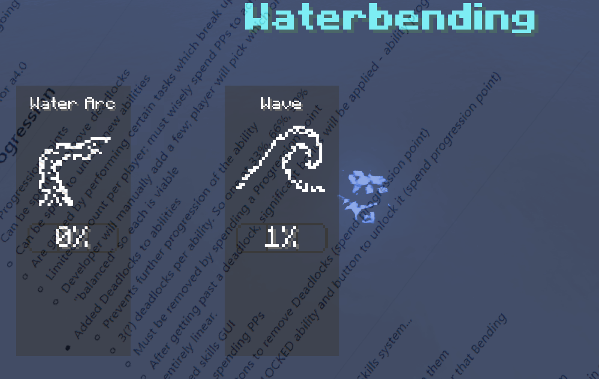 The mod also contains Sandbending, Combustionbending, Lightningbending, and Icebending. More sub elements such as Metalbending, Lavabending, Healing, Bloodbending, and Spiritual Projection are planned! Each bending technique has its own strengths and strategies, requiring benders to think outside the box and utilizie their element for the best effect. Each element will contain at least 16 abilities, and the main 4 elements have around 6-7, which each serve different roles in a bender's toolbox. Sub-elements have around 2-3, currently. In addition, there are non-combat aspects to bending which will improve players' proficiency as they take on peaceful tasks in Minecraft. This mod is currently in Alpha, but development is chugging along quite nicely and features are frequently added. Weekly updates are posted on Minecraft Forums. There aren't many servers currently using the mod. In the future, that will change. This is a list of all current working servers. Alpha release a5.9.2 is available for download now. Only MC 1.12.x on PC is supported. Forge is required. Installation instructions: install Forge and place the downloaded avatar mod JAR into your mods folder. Copyright (c) 2016-2018 CrowsOfWar, FavouriteDragon, Mahtaran, PK.